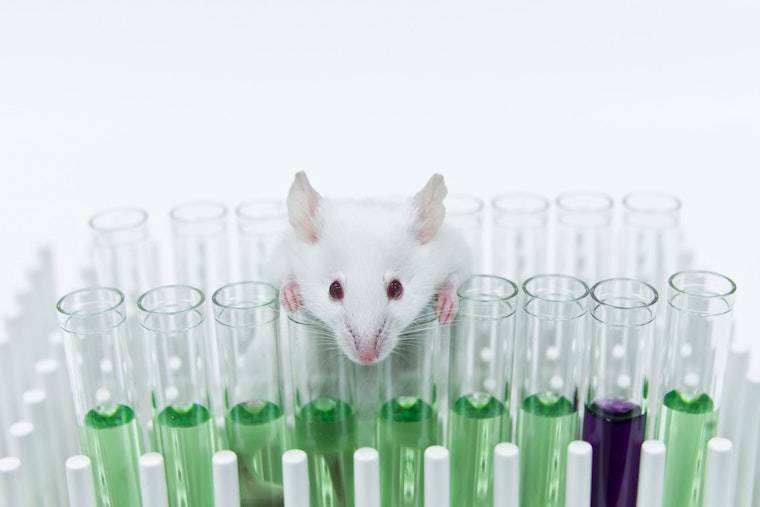 Mice are the most used animal in research and testing labs, despite being a poor model of human disease. Over 95% of all new drugs being developed will never hit the market. Why? Because “we are not 70 kilogram rats,” says toxicologist Thomas Hartung. For more, read Don't believe the mice: Experiments using mice are often heavily publicised – but very, very few of them translate into humans. Anthony King reports on why animal models are of questionable value.